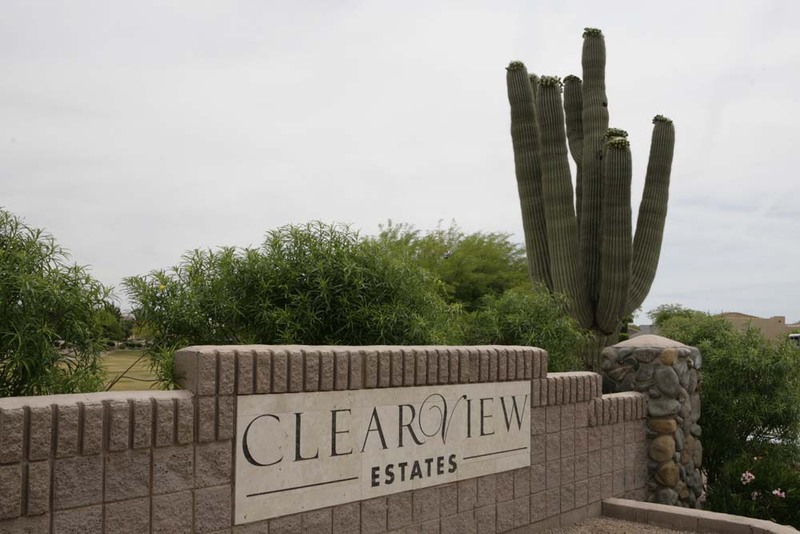 Clearview Estates is located on 83rd Avenue and Pinnacle Peak Road. 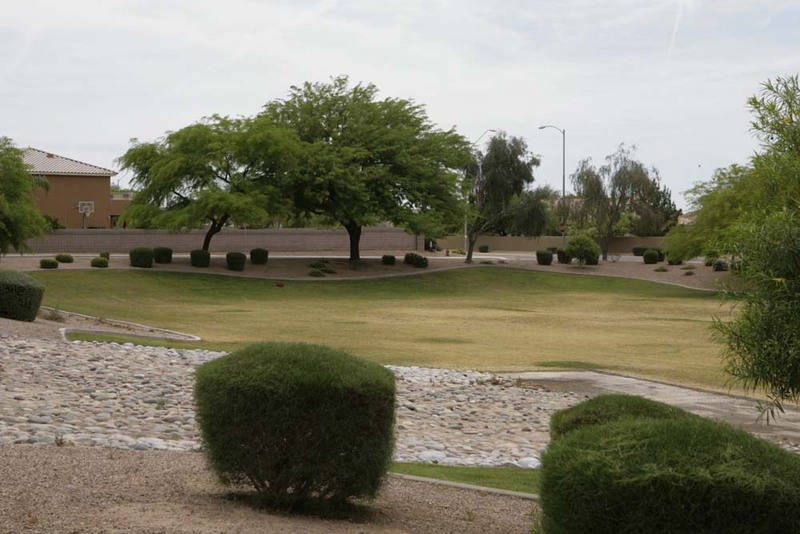 This neighborhood features a large grassy park near the entrance to the neighborhood and beautiful desert landscaping throughout. The park is constantly in use by the residents of the neighborhood; many of the parents of the neighborhood set up different sports activities for the children of the neighborhood. When the weather is nice (and it usually is) you can usually find a football, soccer, or even occasionally a baseball game breaking out. 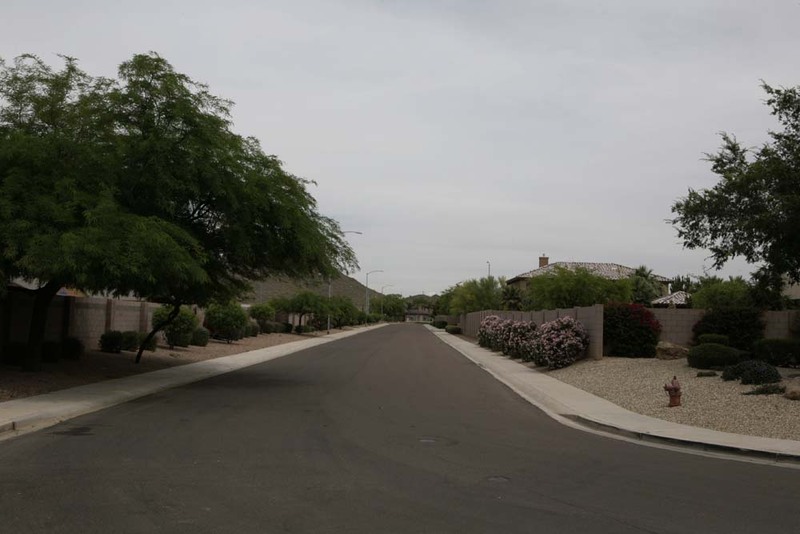 This neighborhood is very green with lots of grass landscaping, and the homes in this neighborhood all have very large lots – most with expansive and stunning backyards. 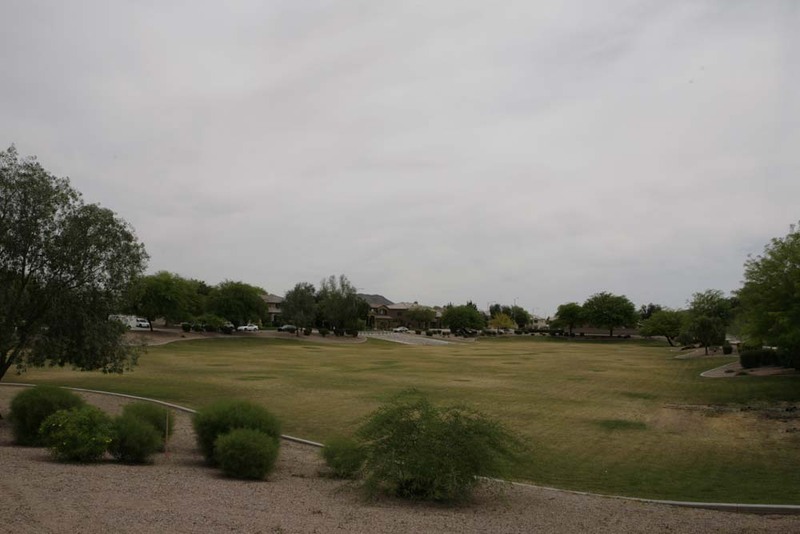 Just a few miles north of the Loop 101 freeway, Clearview Estates gives the feeling it is out of town with all of the conveniences of living in town. Arrowhead Towne Center is directly south of the neighborhood. The mall combined with all of the surrounding areas ensures that you can find just about anything you are looking for within a ten minute drive from home.